BillHustonBlog: Let's Take over the Democratic Party! 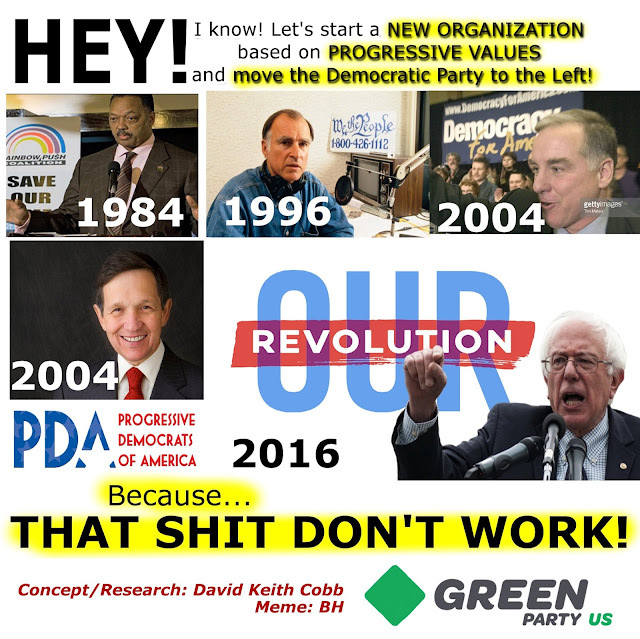 Let's Take over the Democratic Party! 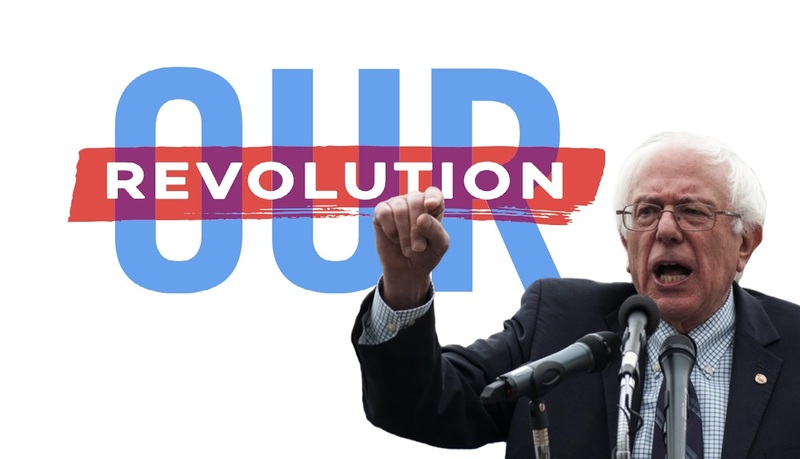 Bernie Sanders galvanized a mass movement in this country progressive ideology springing up. let's form an organization called "Our Revolution" and take over the Democratic Party and move it to the left. 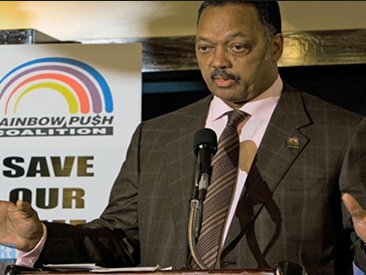 who then went on to work for Jesse Jackson in 1984 and 1988.
the corporate leadership crushed us. 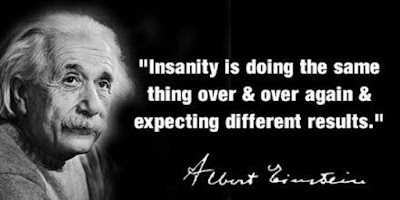 and move it to the left. That was called "Rainbow Push". 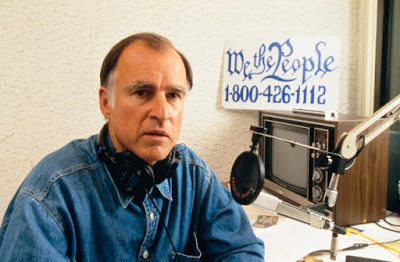 take over the Democratic Party and take it to the left. That was called "We the People". 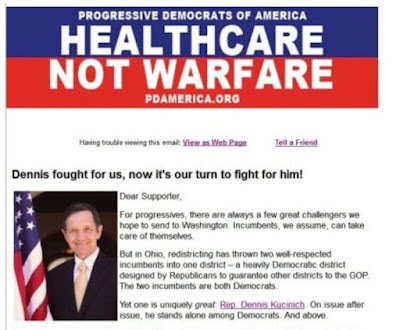 Four years later, Dennis Kucinich came along. inspired a progressive movement within, it was crushed by the corporate leadership of the Democratic Party. That was called "Progressive Democrats of America". 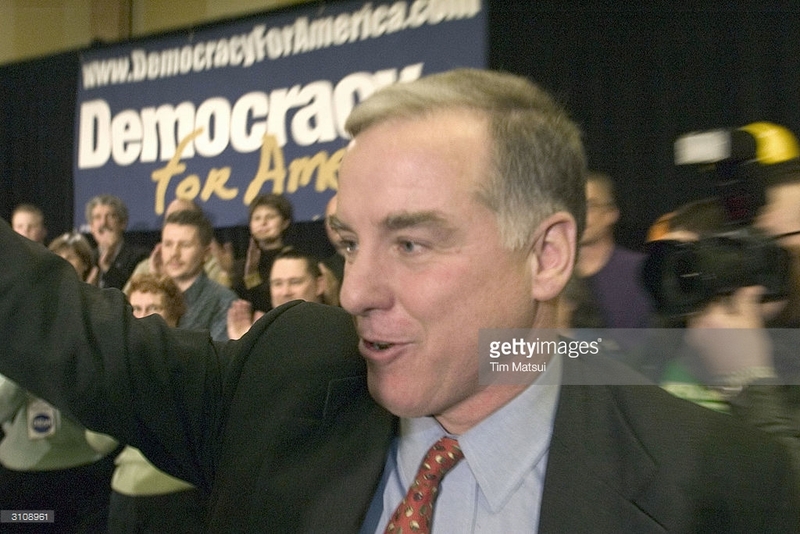 Four years later, Howard Dean came along. Can you tell the story? Rose up a progressive movement within the Democratic party. That was called "Democracy for America". The Democratic Party has abandoned the poor and the working class for FORTY FIVE YEARS! beginning in 1971 with the Powell Memo. The last major environmental laws were passed by Richard Nixon. ..... just like the Republicans! Friends, Let's BE SMART! ! Please let us ABANDON ALL HOPE in reforming the Democratic Party. It is a BROKEN MACHINE and it should be dismantled. Please help me build a party where Progressive Principles are Front and Center.